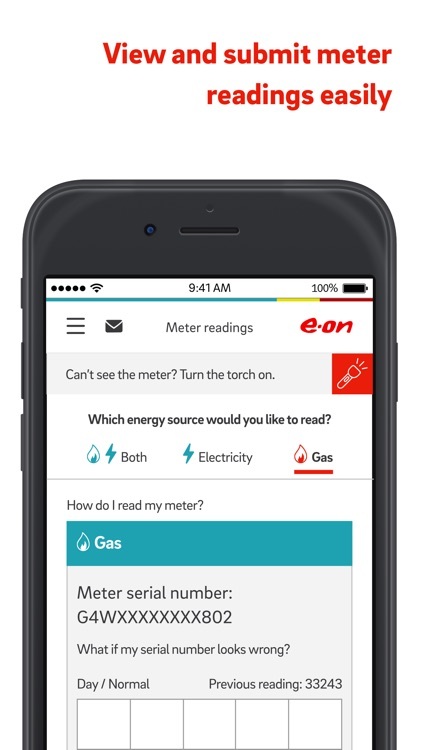 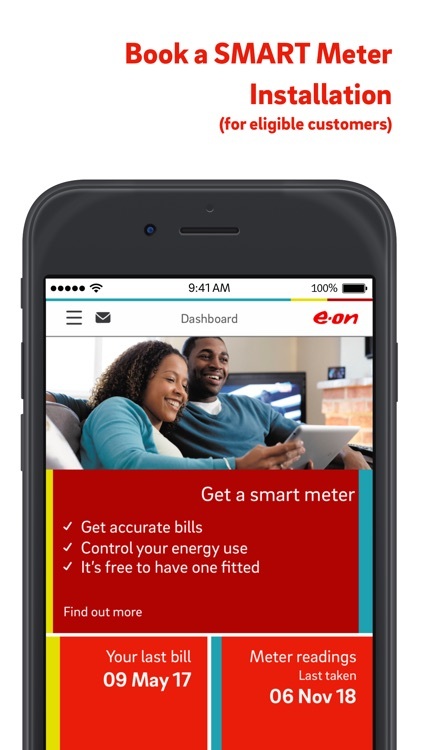 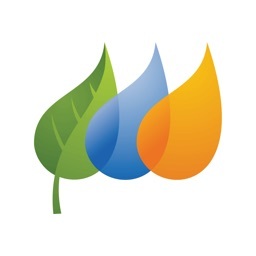 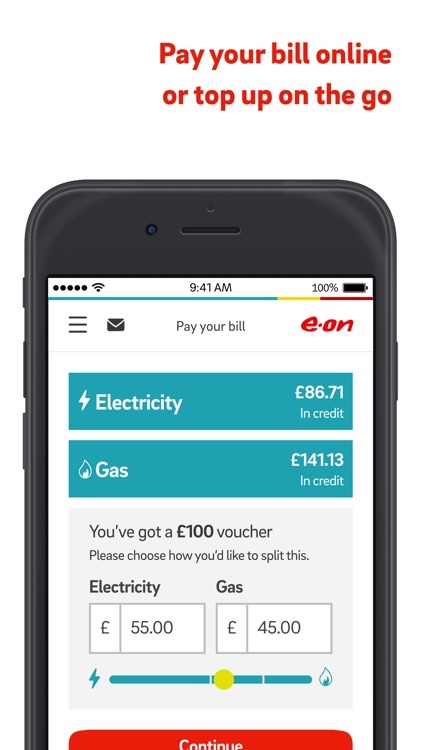 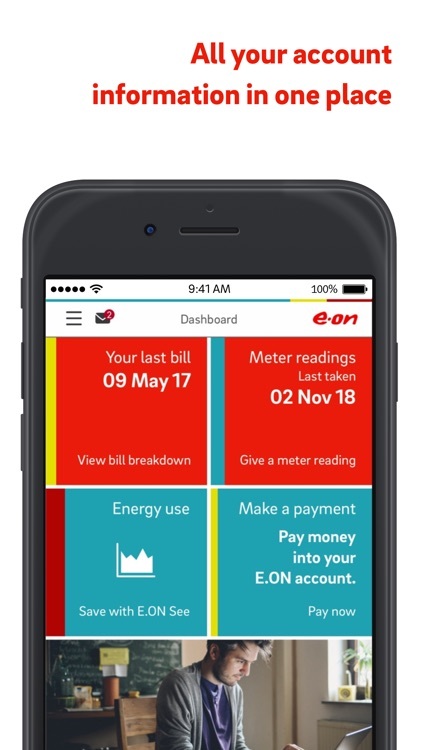 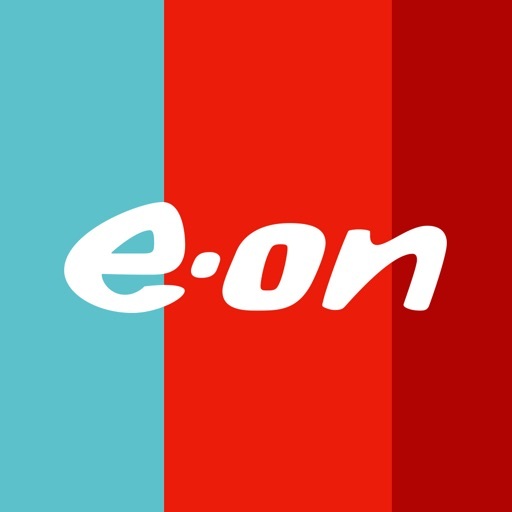 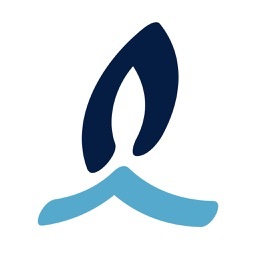 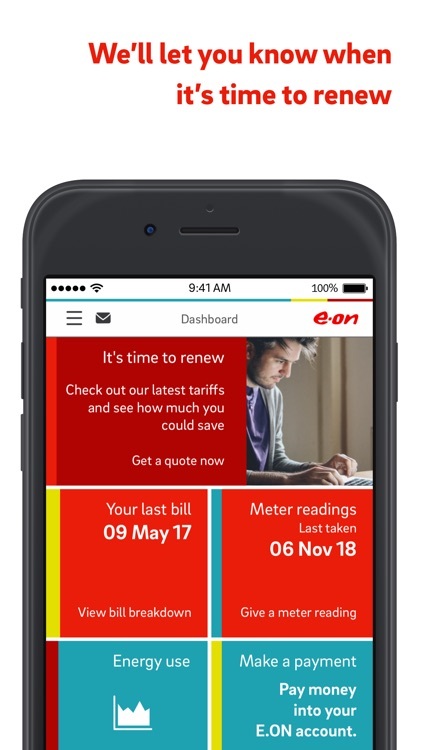 The E.ON Energy App lets you manage your gas and electricity account on the go. 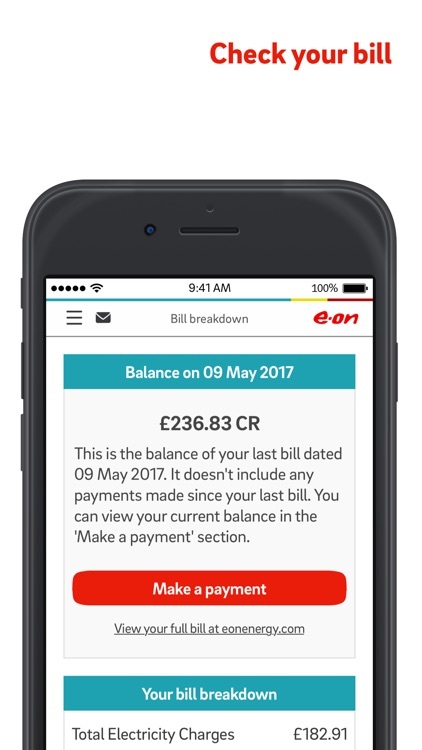 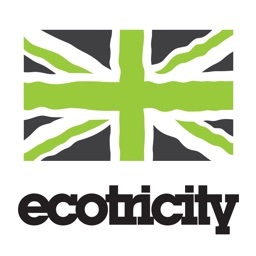 You can pay a bill, submit a meter reading, renew a tariff or switch to a new tariff and book a smart meter. 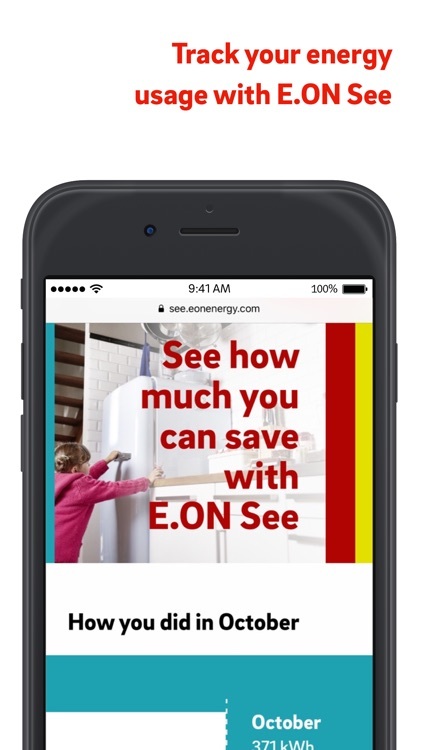 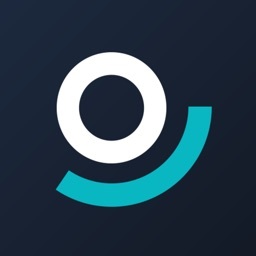 Using our E.ON See© function, you’ll be able to see what energy you use and take control.